Don’t miss out on the tail end of the mullet run either. Florida Snook, Jack Crevalle and Tarpon are feeding strong on the mullet. As the mullet move down the coast and into the backwaters, it gives you a perfect opportunity to catch big inshore species. Get out with a local expert that knows your destination. Night fishing in New Smyrna is incredibly fun especially for first timers. Every location will provide you with a unique experience worth trying. New Smyrna Bass Fishing is a highlight during the Holiday season. If you are looking to land that trophy largemouth bass, Central Florida is the place to visit. 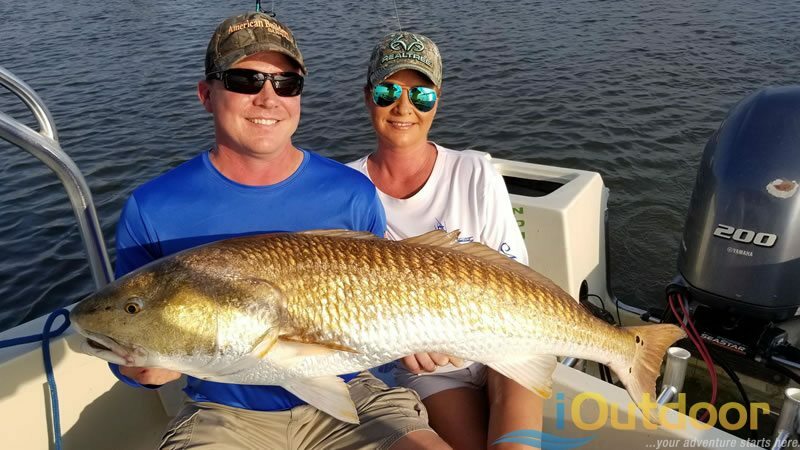 Several lakes including Lake Tohopekaliga, Lake Monroe, the Butler Chain of Lakes and even the North side of the Legendary Lake Okeechobee have been producing excellent fishing. All of these lakes especially Lake Okeechobee are in excellent condition. The grass is growing nicely providing great structure for largemouth to grow big. While visiting Central Florida for the Holidays, give bass fishing a try and watch how much it bonds the family together. Last but not least, Florida deep sea fishing season is upon us as colder water rolls through. 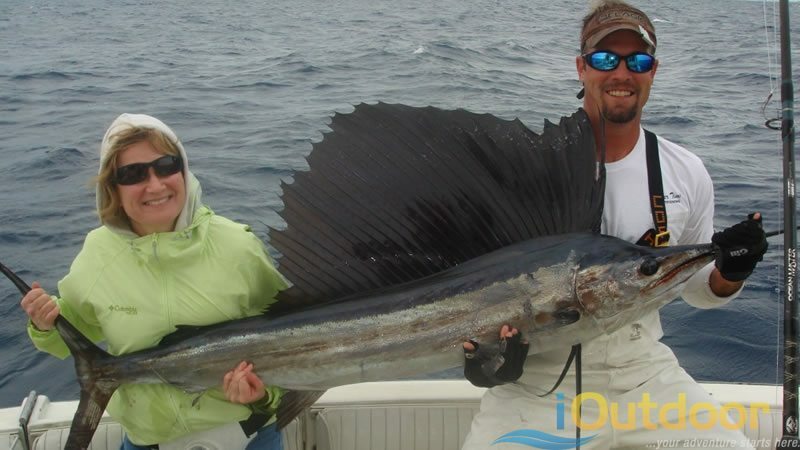 Florida is the best destination for getting offshore and going deep sea fishing. 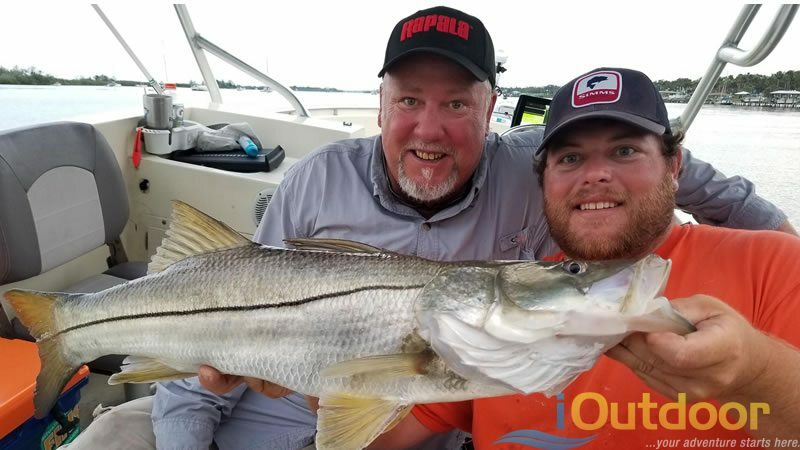 If you can battle the seas, which we would recommend doing before Holiday dinner, adventure out from Cape Canaveral to Daytona for quick access to some incredible offshore species. Right now, large schools of blackfin Tuna are everywhere. You can also catch mahi-mahi just offshore within 20 miles. 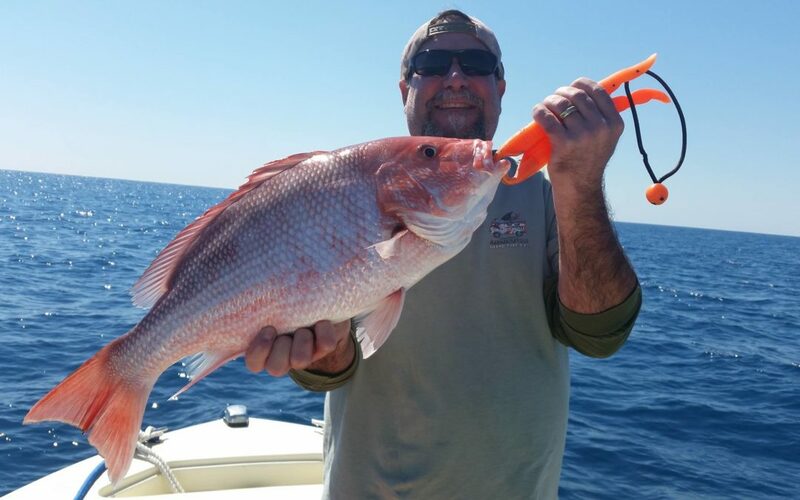 New Smyrna possess some of the best bottom fishing for snapper and grouper. 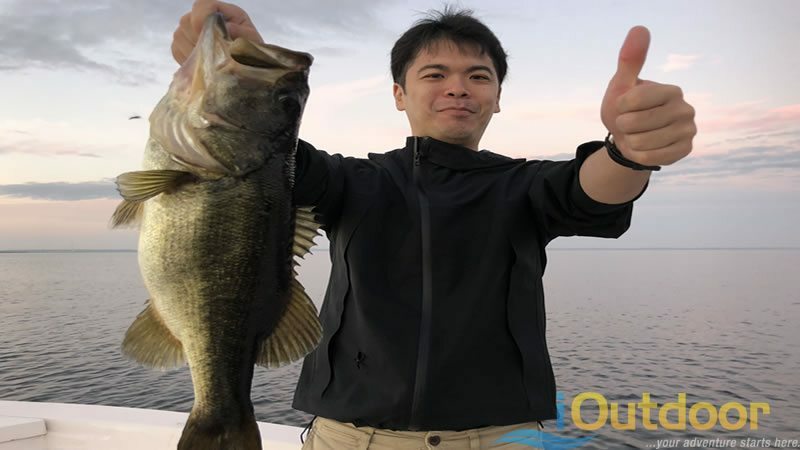 You never know what you will reel up which makes fishing extremely exciting and abundant. If you enjoyed this post about Florida Fishing, you might also enjoy our fishing reports.